Actor Anthony Rapp has released a statement with Buzzfeed accusing Oscar-winning actor Kevin Spacey of sexual assault when he was only 14-years-old. The two actors worked together in 1986 on various Broadway shows, and according to Rapp, Spacey made a sexual advance toward him that resulted in Spacey picking him up – like a husband would do to his newlywed wife – and laying him down on a bed. Spacey allegedly crawled on top of him and although he was confused, Rapp understood that the actor was “trying to get with him sexually.” Spacey was 26-years-old at the time. Since releasing his “apology,” Hollywood has pretty unanimously come to Rapp’s defense and has condemned Spacey for his flagrant and indelicate side-stepping from the real issue in order to come out as gay to the public. 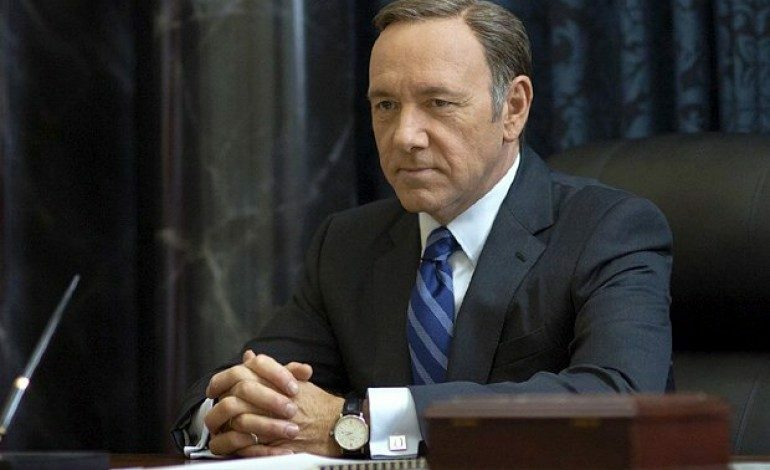 Another, more active response, sees Spacey’s hit Netflix drama, House of Cards, coming to an end after season 6. It is likely that this response will also ricochet into his film career and his standing within the entire industry.